Anna Laurie, or as she is known to the world, Annie Laurie was the fourth daughter of Sir Robert Laurie and Jean Riddell. It was Annie's romance with William Douglas of Fingland, which made her famous throughout the world. Douglas had a small estate near Craigdarroch, up the valley of Craigdarroch Water. Annie's father was a Royalist and a persecutor of the Covenanters, so it meant she had to meet her lover secretly on Maxelton Braes. He was a hot-headed Jacobite and a supporter of the Stuarts. Gi'ed me her promise true. I'd lay me down and dee. That 'er the sun shone on. 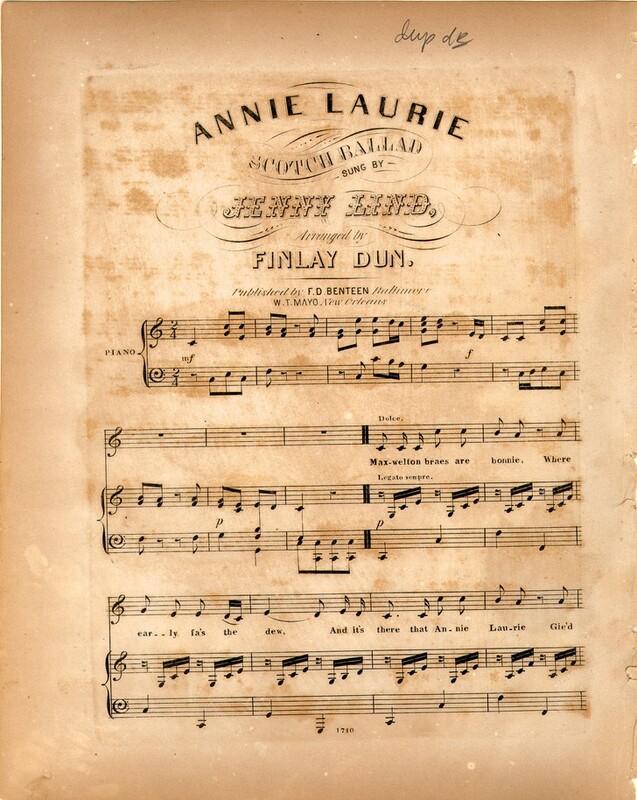 And for bonnie Annie Laurie I'd lay doun my head and die. 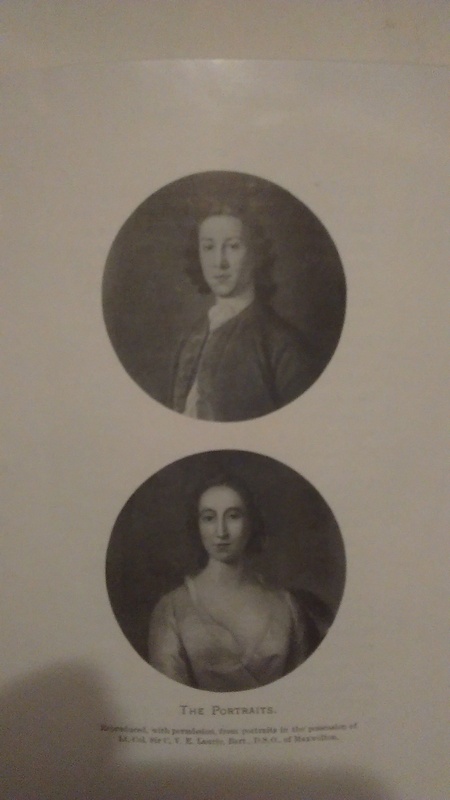 In Edinburgh in 1710 Anna married Alexander Fergusson, Laird of Craigdarroch. She lived at Craigdarroch for 33 years. Under her directions the present mansion of Craigdarroch was built, and a relic of her taste is still preserved in the formal Georgian gardens in the rear of the house. She died in 1764 and some sources say she was buried at Craigdarroch. Portraits of her exist at Maxwelton and at Mansfield, the seat of the Stuart-Monteiths. The portraits show that she had blue eyes.